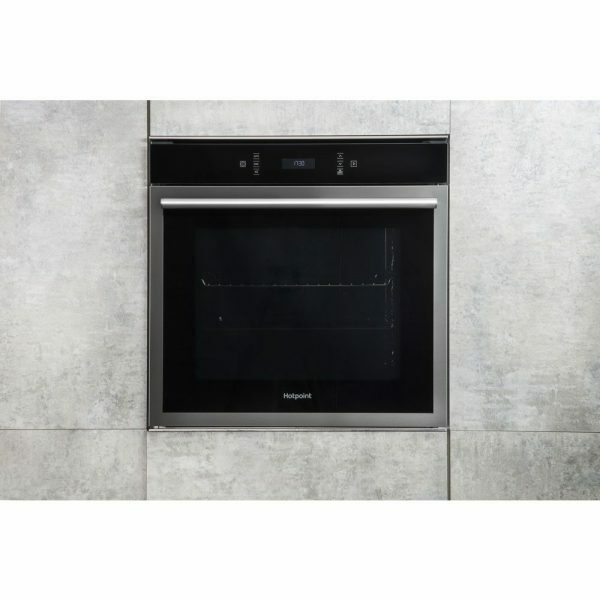 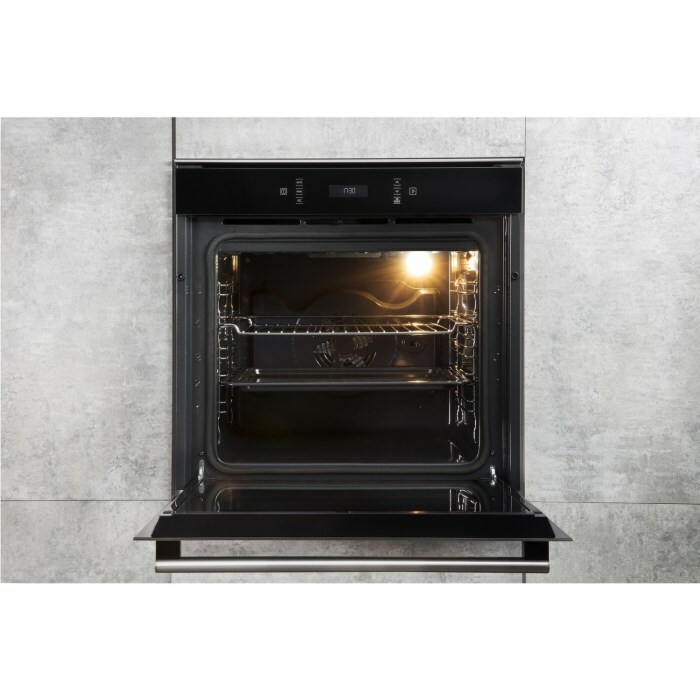 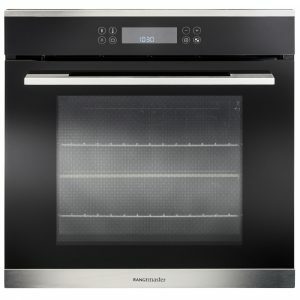 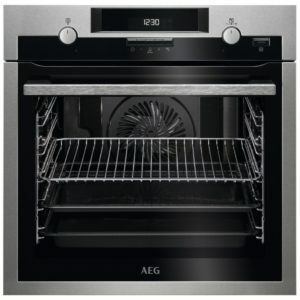 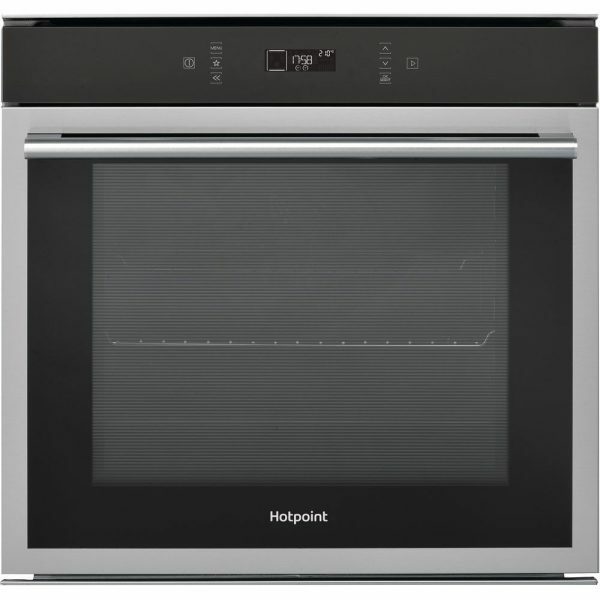 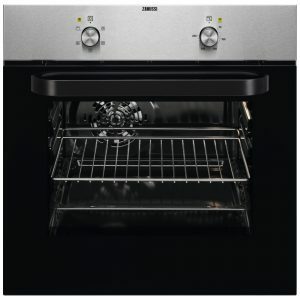 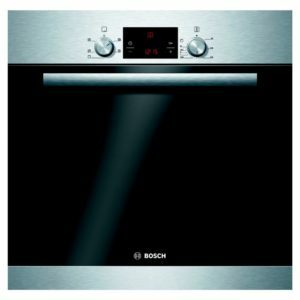 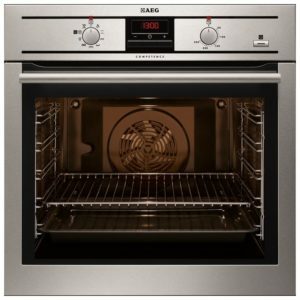 This handy 73 litre capacity single oven from Hotpoint offers fantastic cooking options, with a great variety of functions to pick from. 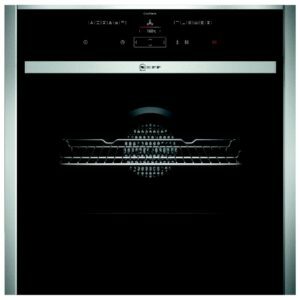 So whether you are making the family roast dinner or baking up some tasty loaves you can easily find the perfect option. 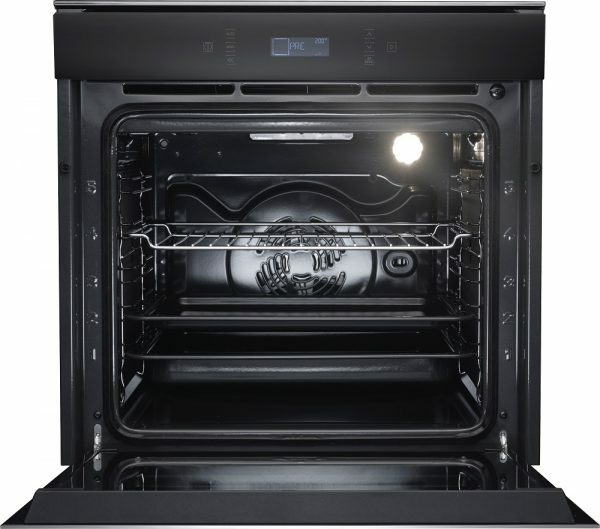 Multi Flow technology ensures that heat reaches every corner, so no more cold spots in food! The HydroClean interior makes maintenance simple, as steam breaks down grease and food residues so you just wipe down the inside with ease.